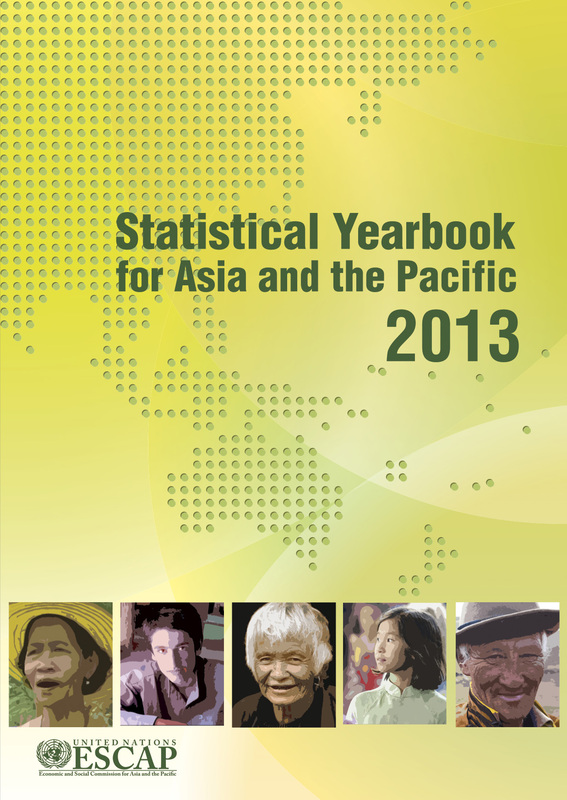 The 2013 edition of the Statistical Yearbook presents concise analyses highlighting major achievements and challenges for the 53 regional ESCAP member States and the five subregions in promoting economic prosperity, social inclusion and environmental sustainability. These analyses are supported with the most up-to-date and comparable data for over 300 indicators covering 32 topics, grouped into eight themes: demographic trends, health, education and knowledge, poverty and insecurity, women’s empowerment, environment, economy, and connectivity. In addition to revising and updating the indicators to reflect changing development priorities, this Yearbook includes two new topics which are very relevant to the region: food security and crime.